A small group is a group of 5-7 young adults who may or may not share a commonality (for example, closeness in age, similar occupations, men/women's group, same location, etc.). The small group meets twice a month at an agreed upon location (i.e. church, coffee shop or restaurant, someone's home, etc.). The group is led by a Small Group Leader who coordinates the small group gatherings and facilitates the discussions. 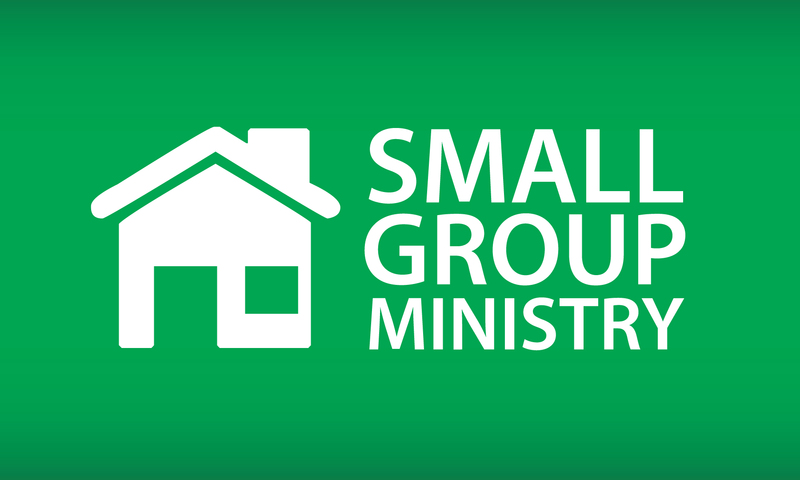 WHEN DOES THIS SMALL GROUP MINISTRY BEGIN? EPIC Ministry is holding a "kick-off" event for our Small Group Ministry on Monday, January 29, at 7:00 PM at Resurrection of the Lord (Waipio). Participants will be introduced to their small groups and its respective leaders and a special commissioning ceremony will be held.